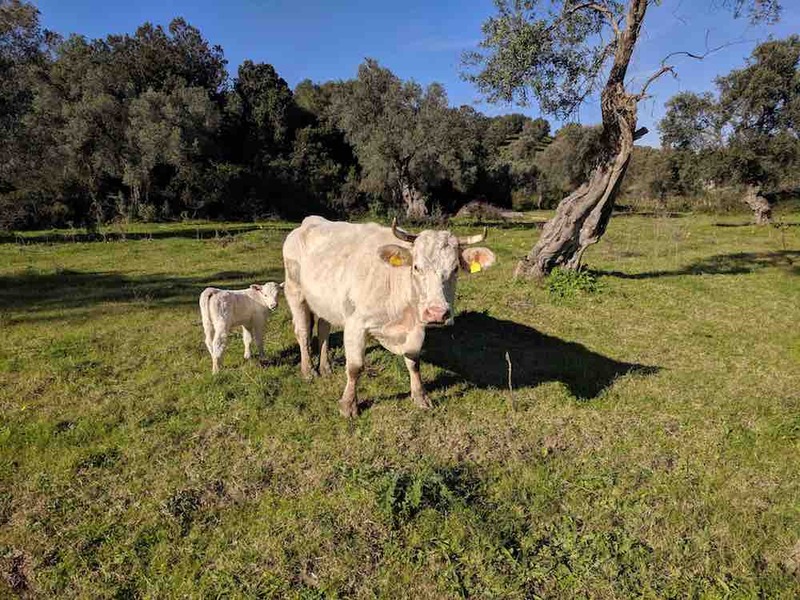 The Santa Venere Organic Farm covers about 150 hectares on the hills of the ancient land of Cirò, a small town in Calabria in the province of Crotone with very ancient origins, particularly significant for its history and culture. This territory, with its flat lands towards the sea and the rolling hills, is considered a highly prized area for the cultivation of vines and oil. 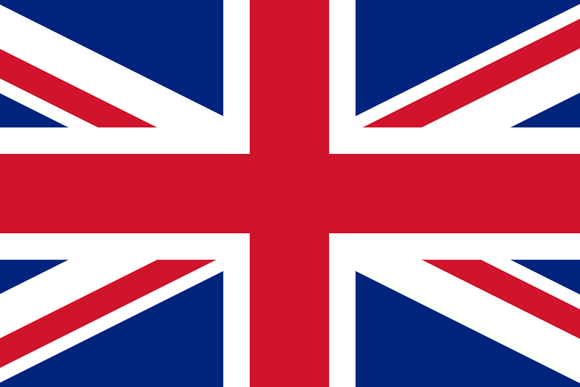 The lands have been owned by the Scala family since 1600. The family has always been dedicated to the cultivation of vines and olives, but nothing existed as a business complex of what exists today. In ancient times there was only the house of the Scala family, with an adjoining ancient oil mill made of heavy stone wheels, of which we still jealously preserve the remains, which turned in a circle pulled by the animals, a system that allowed the olives to be milled. 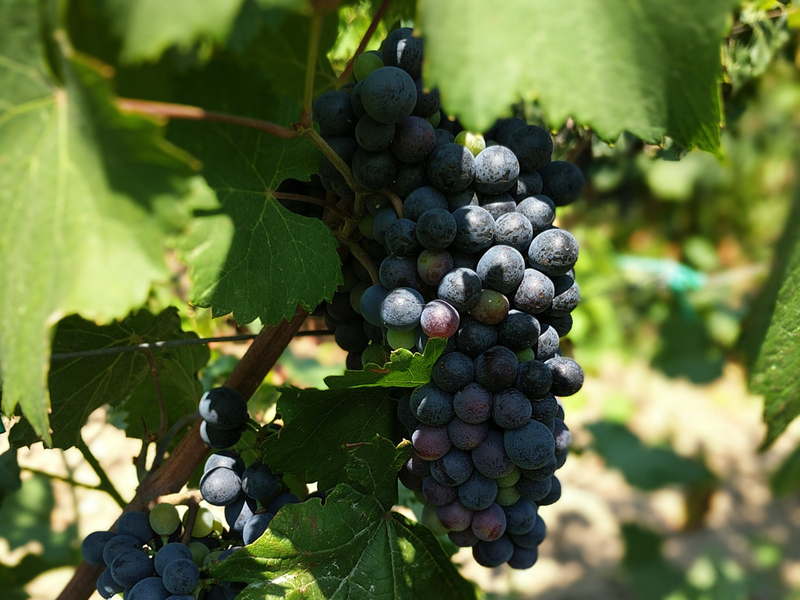 In the vineyards, whose cultivation is also backdated, grapes were produced in order to supply those who were involved in the transformation. In 1960 the aforementioned activities by his father passed to his son Federico Scala, nephew of Falcone Lucifero, minister of the Real Casa. 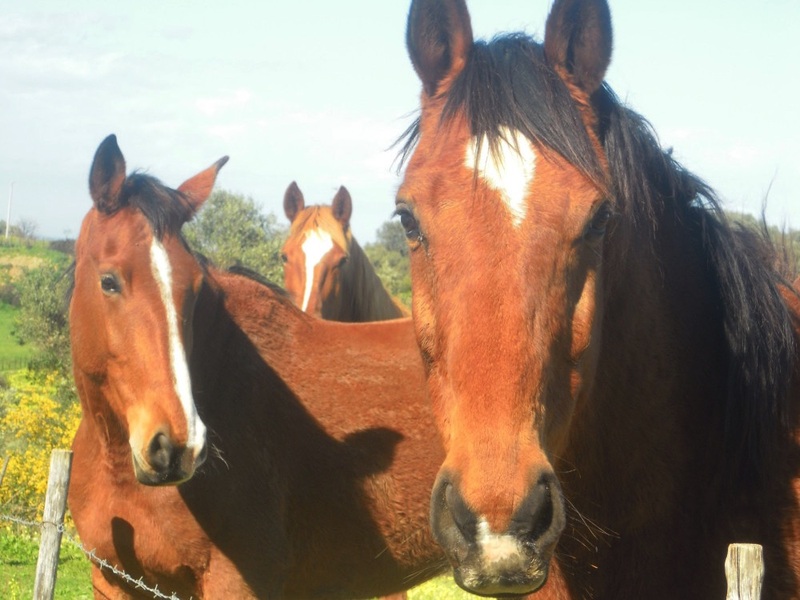 Thanks to him was born the business center, detached from the family farm, which gave the name Santa Venere, from the name of the stream that runs through the property. Federico was the only one of the family to work in the company. 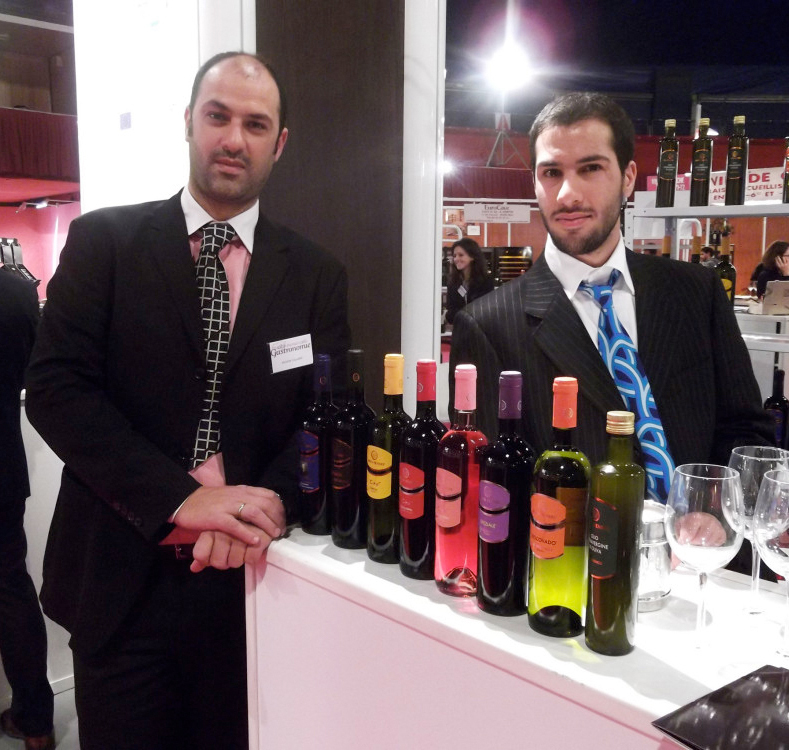 Subsequently, after completing his university studies, his son Giuseppe also decided to collaborate actively in this field. 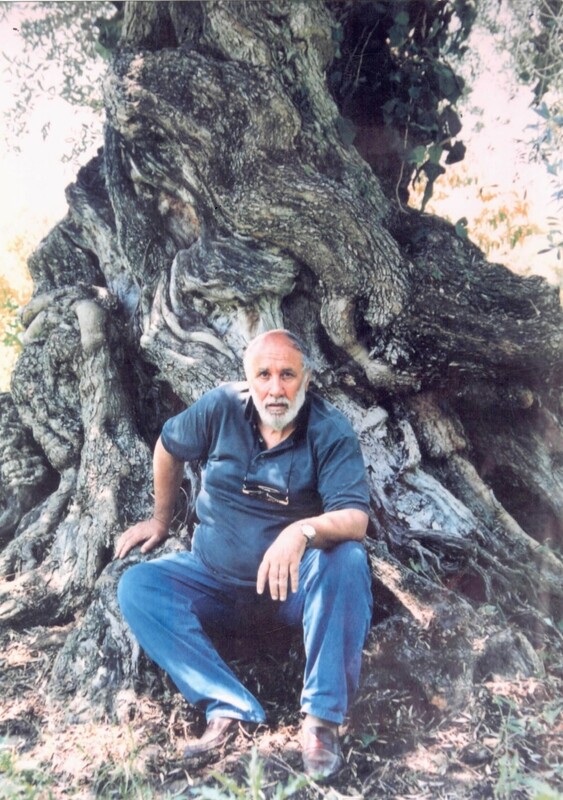 Together, and with great determination, they set out to give new and important impetus to the activity, starting with the winemaking and the choice to operate in organic, still preserved with pride, choosing a qualified and qualified winemaker, such as Riccardo Cotarella, choosing to aim on indigenous products to enhance their land, in short, a modern and effective change applied to the image of products. The company has been equipped with increasingly sophisticated machinery and systems and by qualified and responsible personnel, everything is taken care of with the utmost care: the vineyards, the harvest and every phase of winemaking, so that the bunch becomes an excellent wine. The production is always enriched with new proposals, the pride of the company is the SP1 classic method sparkling wine, obtained from Gaglioppo grapes, vinified in white and rosé, always organic. The product was designed, wanted and created by Giuseppe with the collaboration of his cousin Domenico De Sole, former CEO of Gucci and current owner of the Tom Ford brand, and the contribution of the grapes of the latter neighboring the Scala family. Since 2012, father Federico has been missing, his son Giuseppe takes care of the company with the same commitment and the same passion handed down by his father. With Giuseppe he continues and strengthens the great goal of ensuring that the Calabrian autochthonous is known and above all appreciated all over the world. Today Giuseppe can count on the active collaboration of his younger brother Francesco, who has recently completed his university studies. While in the farthest future all Federico's nephews will continue to pursue the 'agricultural' mission, and to carry the family name higher and higher. Our company uses a strictly 'natural' cultivation method, ie it does not use synthetic chemicals, but uses natural substances. This enhances the natural resources of the land, in full respect of the characteristics of the soil and biodiversity, and allows to obtain high quality products. The Valoritalia certification stamped on each individual bottle demonstrates the respect and success of the continuous commitment to maintaining this organic farming system in which the company believes. 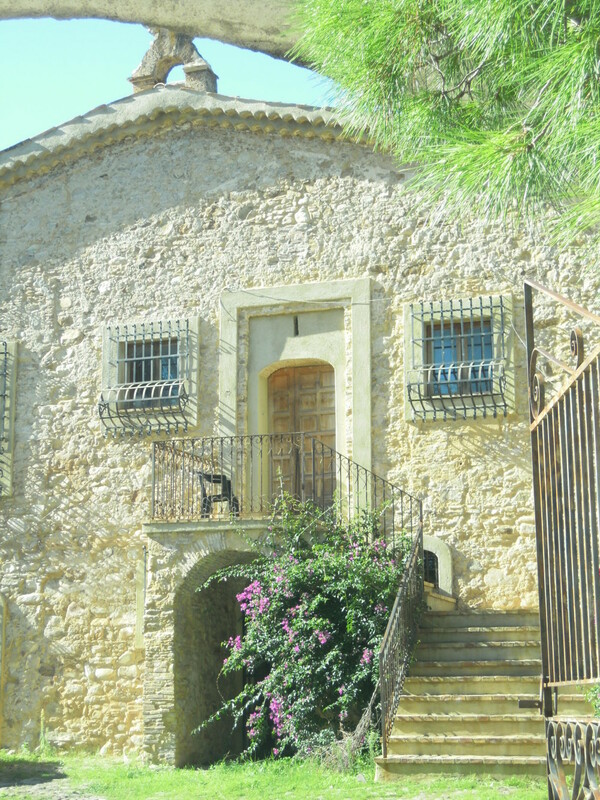 The vineyards, owned, extend for 25 ha in the heart of Cirò to 500 meters. from the Ionian Sea, land exposed to the sun and the winds, they are raised by spurred cordon and located in the places called: Volta Grande, Vurgadà, Piana di Coletta, Sant'Angelo, Speziale. 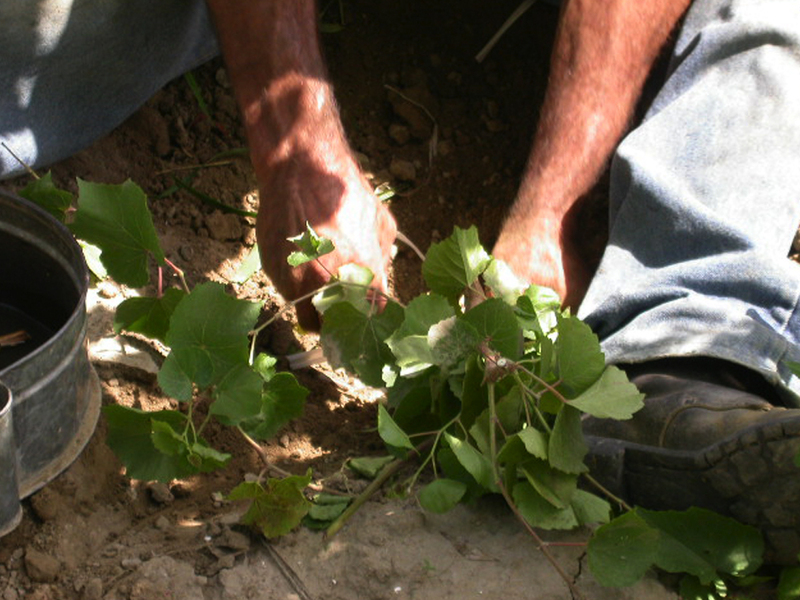 The same are implanted with about 5,500 vines per hectare. 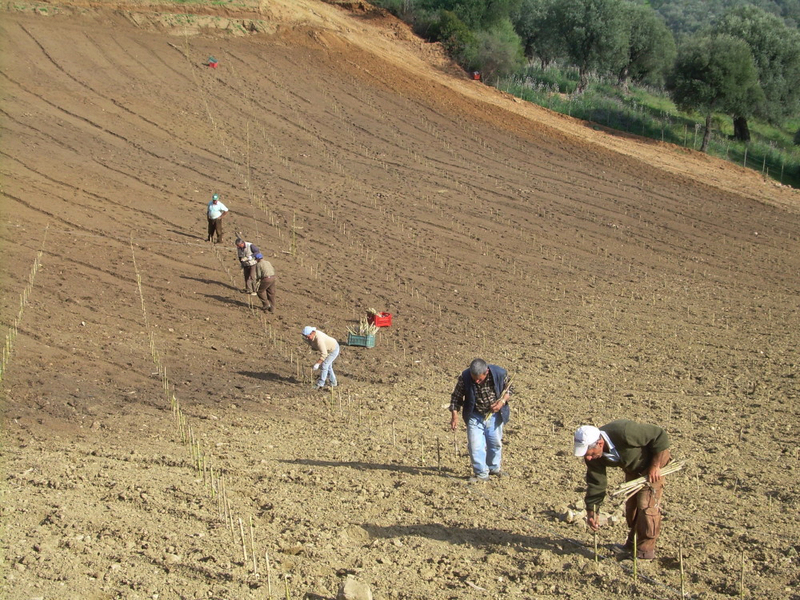 The average age is 6 years for new vineyards, 40 years old for the ancient vineyards. 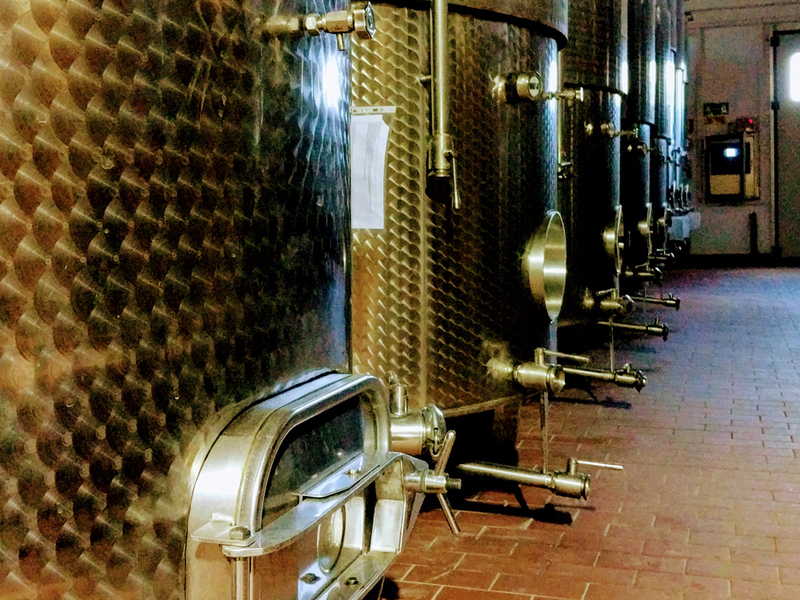 In the cellar the modern technologies, combined with the owners' passion, ensure the wines an excellent quality. The grapes, just harvested, are placed for 8/10 hours in the cold room to reduce the temperature and preserve the characteristics of the product, avoiding oxidation. 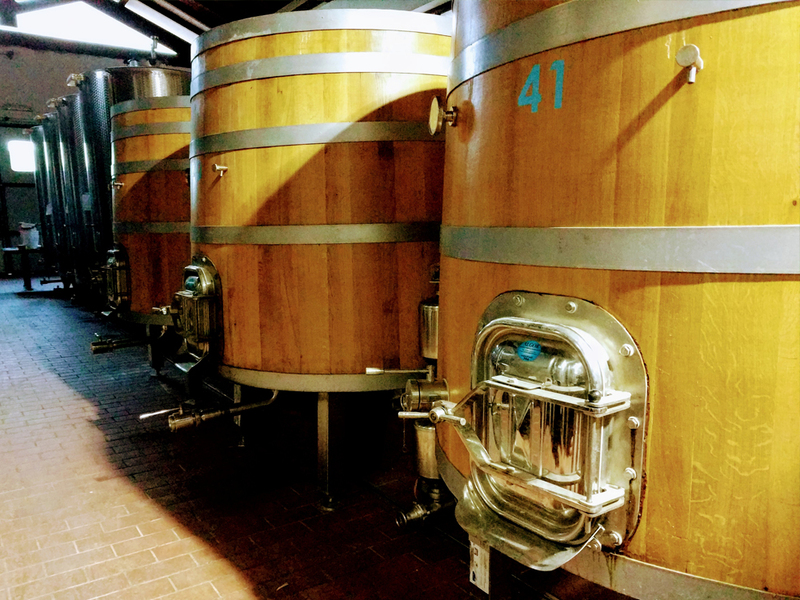 During fermentation, the temperature is constantly monitored. 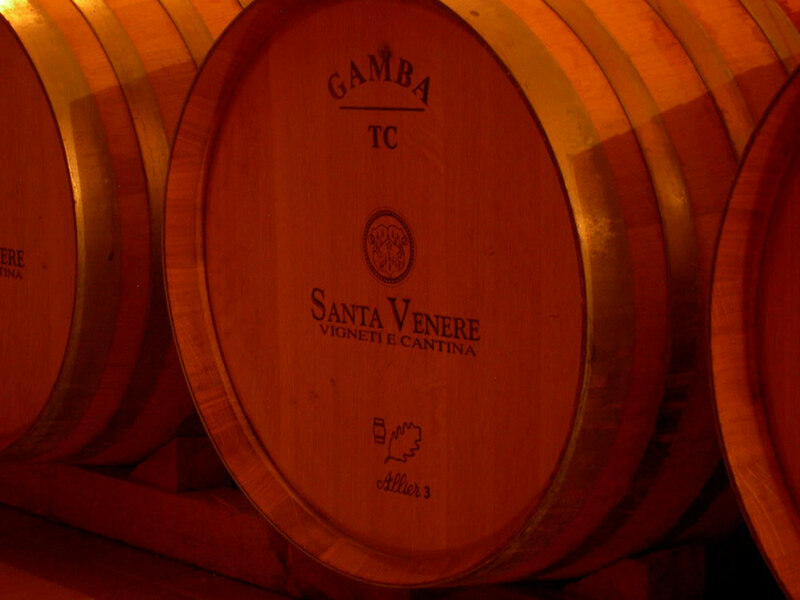 The cellar is equipped with wooden barrels of the best quality, selected in relation to the type of wine they must contain, in order to enhance its characteristics in the best possible way. The last phase of the production cycle, bottling, is carried out with great care. The bottles are stored in metal gabions and placed in a thermo-conditioned environment before final labeling, to then complete their refinement in the bottle. 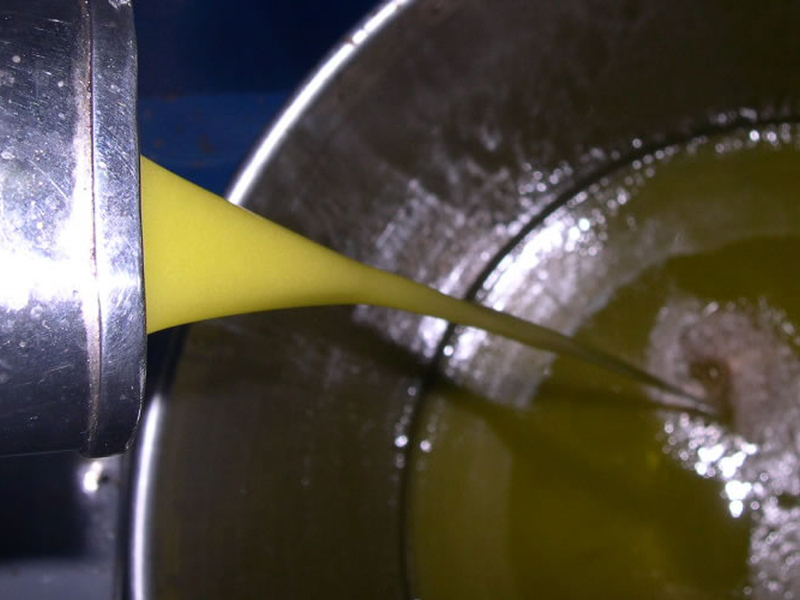 In the heart of the company is the oil mill, where extra-virgin olive oil is produced. The location is strategic to allow the pressing of the olives on the day of the harvest, a fundamental factor for obtaining the highest quality. In the mill the ancient stone millstones have been replaced with the most modern technologies, equipped with a 'centrifuge' extraction system, so as to guarantee the integrity of those flavors and aromas that characterize our refined products. 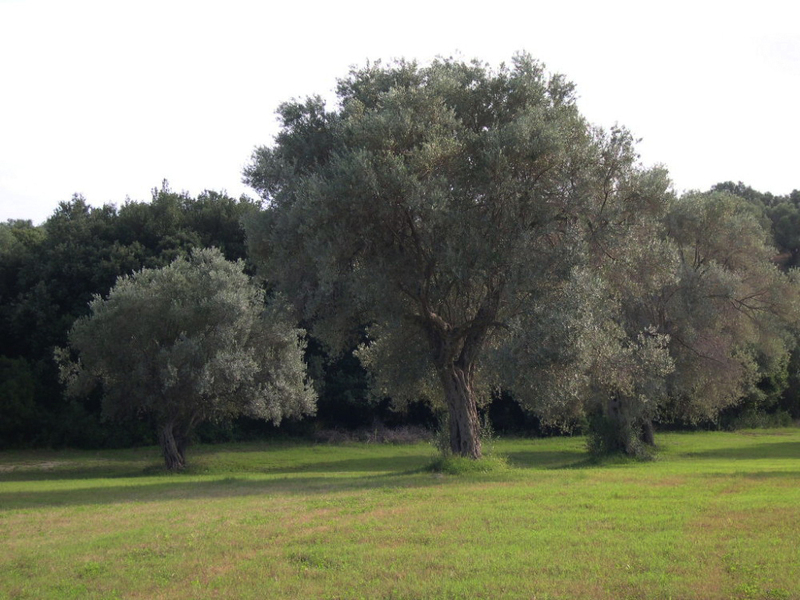 The cultivars are: Dolce di Rossano, Carolea, Cassanese, Napoletano. 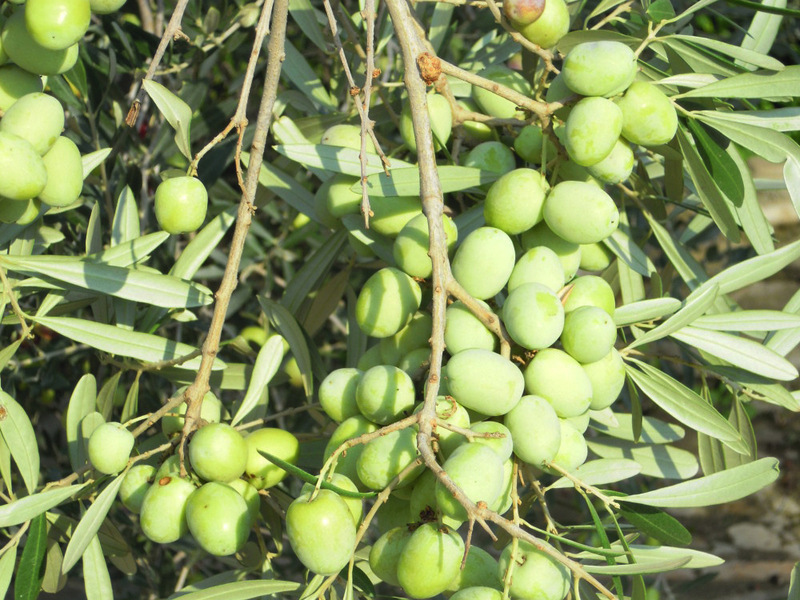 The harvesting is carried out with the shakers in the months of proper ripening of the olives, the oil is kept in stainless steel tanks before being bottled. 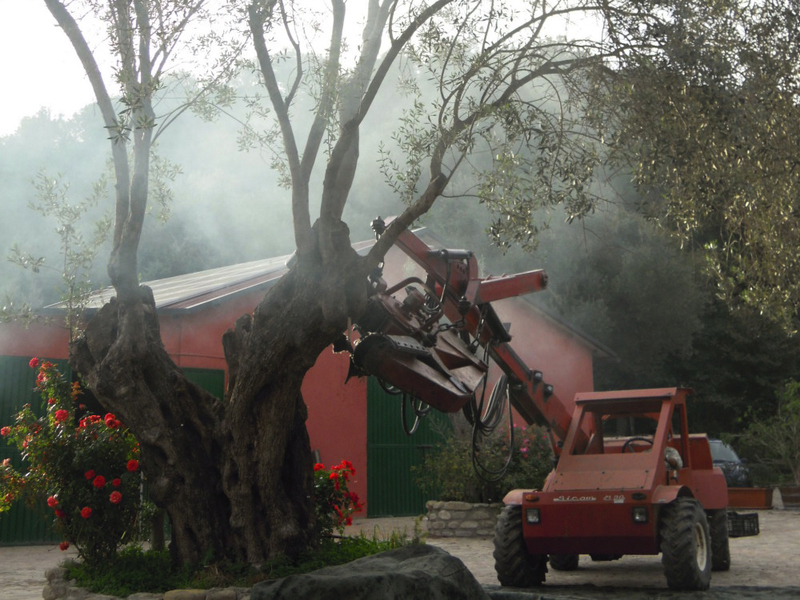 Since its origins the company has cattle that were used for the milling of olives in the ancient oil mill. 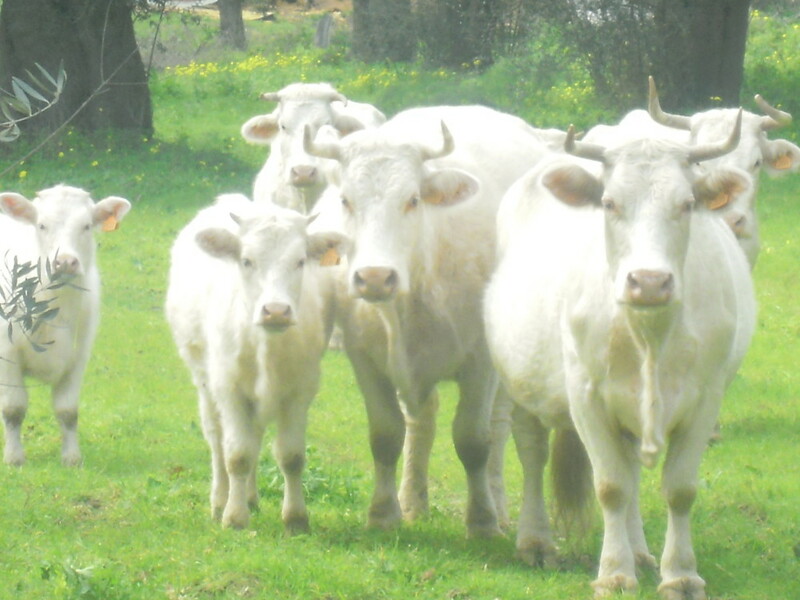 Today the breeding, selected in purity of charolais cattle, breed particularly valuable for its meat, also includes a breeding of horses of Italian saddle breed, it is also used to follow the directives of biodynamics, and makes this strip of land a true natural paradise. The farm is connected to the farm inhabited by the Scala family, adjacent to it is also a complex for agritourism hospitality, two km from the sea, with various connected sports activities.